The Los Angeles-based company has been working on a technology that uses magnetic levitation and low-pressure tubes to achieve airplane-like speeds. 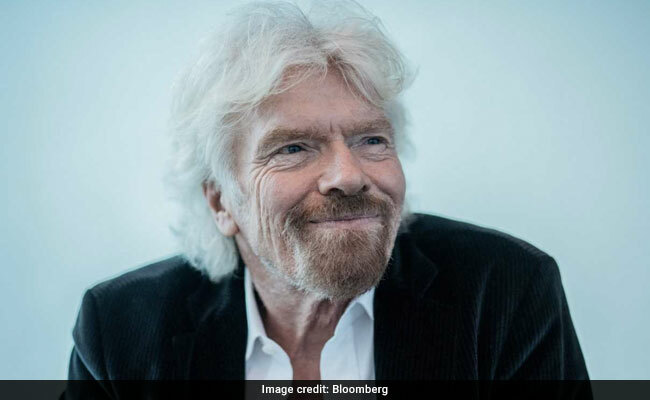 Virgin Hyperloop One, the futuristic transportation company backed by the British tycoon, wants to build a network of high-speed pods that can carry people and cargo across India. It's looking to price the ride at less than what airlines charge in a market where air travel is growing at the fastest pace in the world. 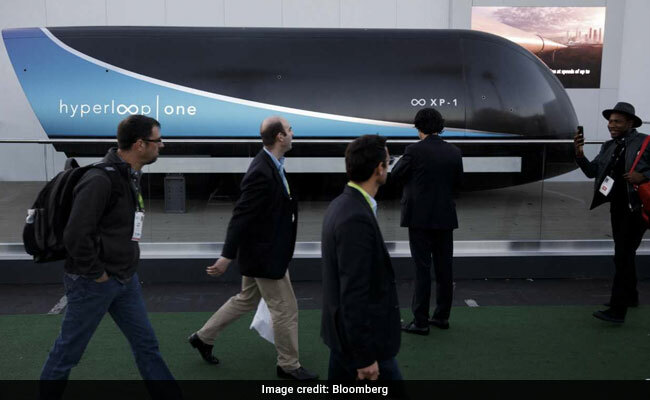 But, fares will still be more expensive than first-class train coaches, Harj Dhaliwal, Hyperloop One's managing director for Middle East and India, said in an interview. "India is a super price sensitive market," he said. "We are in the process of price modeling. We want to keep fares as low as possible to stimulate demand but not so cheap that will drive away financial or private investors from the project." The Los Angeles-based company has been working on a technology that uses magnetic levitation and low-pressure tubes to achieve airplane-like speeds. Branson has been pitching this concept to Indian authorities as a fix for the South Asian country's infrastructure bottlenecks. Hyperloop One has been testing in Nevada with speeds reaching 240 miles an hour, and is planning three production systems in service by 2021, according to its website. "Hyperloop is an excellent idea only if it is to be developed as a mass transport mode," Antony said. Hyperloop One has ambitions. It's in talks with the southern states of Andhra Pradesh and Karnataka for possible projects, said Josh Giegel, co-founder and chief technology officer. "Our goal is to build a national network," he said. "We want to showcase our capabilities through the Pune-Mumbai route in India. We want to demonstrate bite-sized chunks of 100 kilometers (62 miles) and 150 kilometers before we build 1,000 kilometers of national network in India."